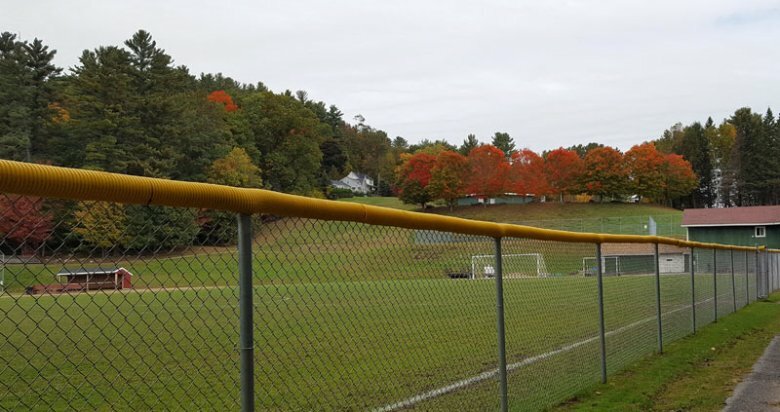 The Boys soccer playoffs started Tuesday October 24th with Littleton beating Concord Christian Academy 1-0. A solid matchup as Concord Christian being the 12 seed, came up to play the Littleton Crusaders the 5th seed. Around a minute into the game Todd Corliss flicked up a shot from outside of the 6-yard box up and over the Concord Christian goalie. That would be the only goal scored the entire game as the two teams went through the whole game without another goal from either side. It was an extremely rough game back and forth between these two teams. Injuries were plentiful from both sides but, the crusaders prevailed with a score of 1-0. 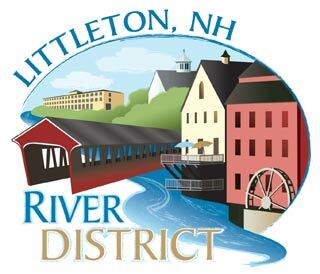 5th seed Littleton Girls lose their first-round game to 12th ranked Lin-Wood in overtime Wednesday October 25. The Littleton girl’s soccer team was looking forward to making a run in the playoffs as they came into the tournament ranked 5th. They were matched up against Linwood at home with the rain pouring down making it hard for either team to score. The game was dominated by the Littleton Girls, but it came down to a 0-0 score after 2 overtimes. Penalty kicks ensued as each team had their season on the line. Linwood ended up winning in penalty kicks advancing to the next round of playoffs ending the Littleton girls season. The 5th ranked Littleton boys defeated 4th ranked Sunapee 1-0 in their quarterfinal game Friday October 27. The Littleton Boys traveled down to Colby-Sawyer to play against the Sunapee Lakers as the winner would advance to the semi-finals. 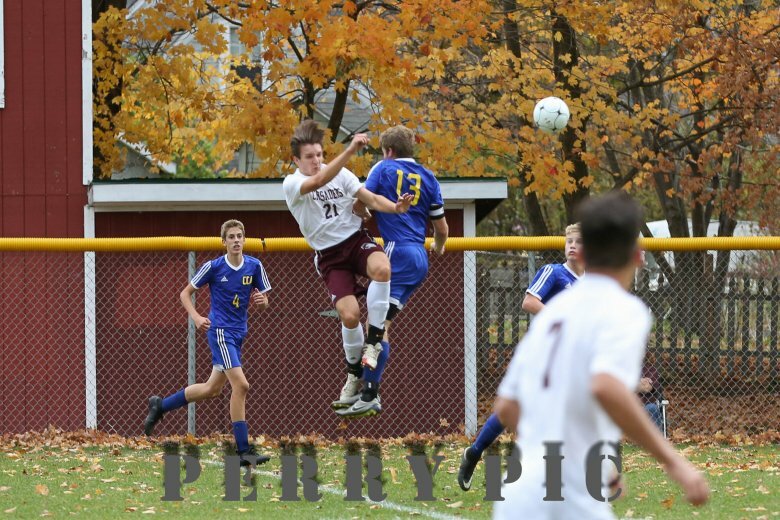 As the game went by, there were no goals scored until Danny Kubkowski scored in the final 2 minutes winning the game and helping move the crusaders in to the final four which will be played Monday October 30 at Laconia.